• Spring bulbs will need time to get their roots established this fall, so if you’re going to plant them, the sooner the better. • Consider setting up bird feeding stations. 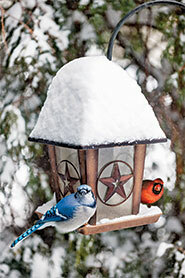 The birds will appreciate your efforts, and their visits will liven up your landscape through the colder months. • Removing fallen leaves, branches and other debris this fall will make a big difference in your lawn. And by mowing your lawn shorter for the final cut of the season, you’ll help it to retain better color throughout the winter. • Applying mulch to your planting beds will keep soil temperatures more steady and help the soil to retain moisture. It looks good too! 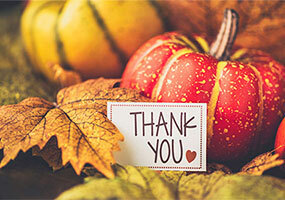 To all of our great customers, we’d like to say thanks for supporting us in what we love doing – making outdoor spaces beautiful. The work isn’t always easy, but having loyal, satisfied customers sure makes it rewarding. As you shift into fall mode, don’t forget to make sure you’re on schedule for any fall services you need. 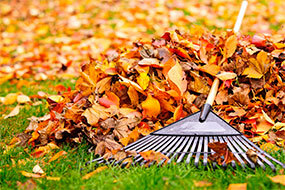 We can handle your fall chores to free up your time for more important activities, like football and fall festivals. We’ll efficiently clean up annual and perennial beds, take care of pruning, do leaf cleanup, and even plant spring bulbs. Don’t forget that fall is a great time for adding both softscape and hardscape to your landscape, so give us a call to talk about your project. Thanks for letting us serve you this year. We really do appreciate your business. Have a great winter and a happy Holiday Season. 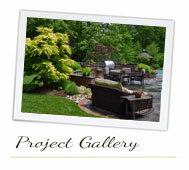 Have you ever considered what it would take to replace the plantings in your landscape? For example, picture a full-grown oak or magnolia. It would be very difficult and costly to find a suitable substitute if either one was lost. 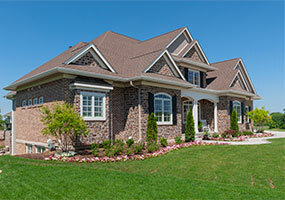 However, each will continue adding value to your property with the right care. 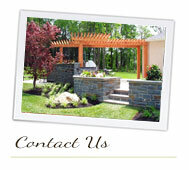 You can’t go wrong by investing in your landscape, especially when you think in terms of curb appeal. 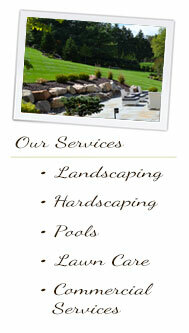 Studies show that a well-maintained and designed landscape can add as much as 15% to the selling price of a home. With that in mind, it makes sense to do whatever you can to prevent tree and shrub decline and promote good plant health. 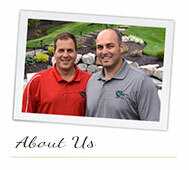 Properly cared for, your trees and shrubs will definitely improve with age, and some can last for generations. It’s an investment worth making, and from an environmental standpoint, everyone can benefit!